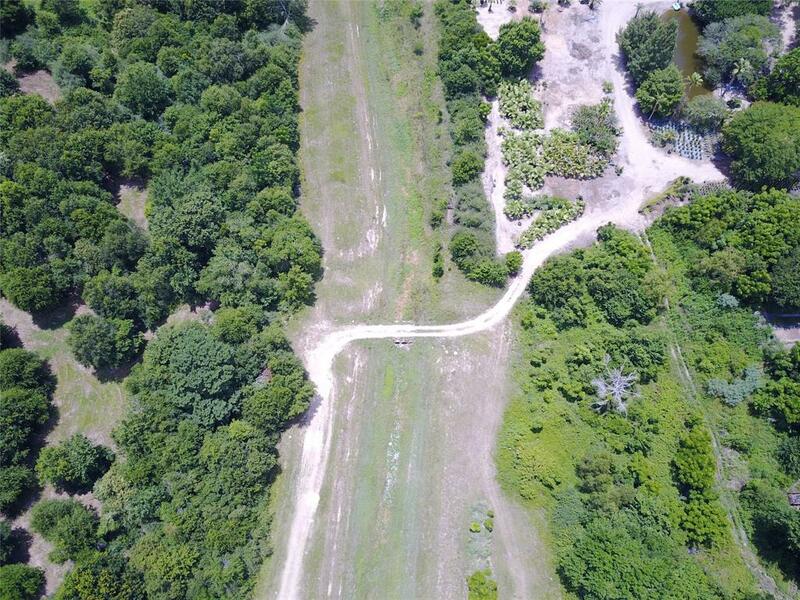 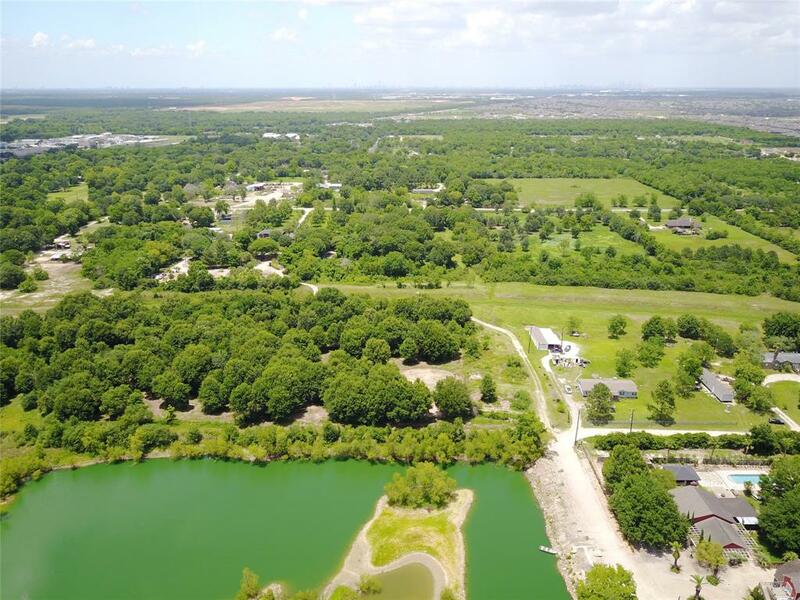 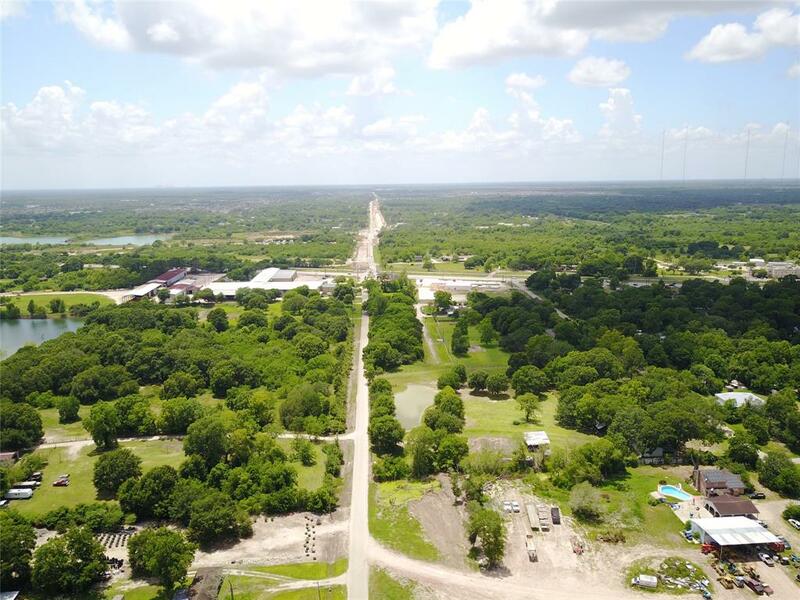 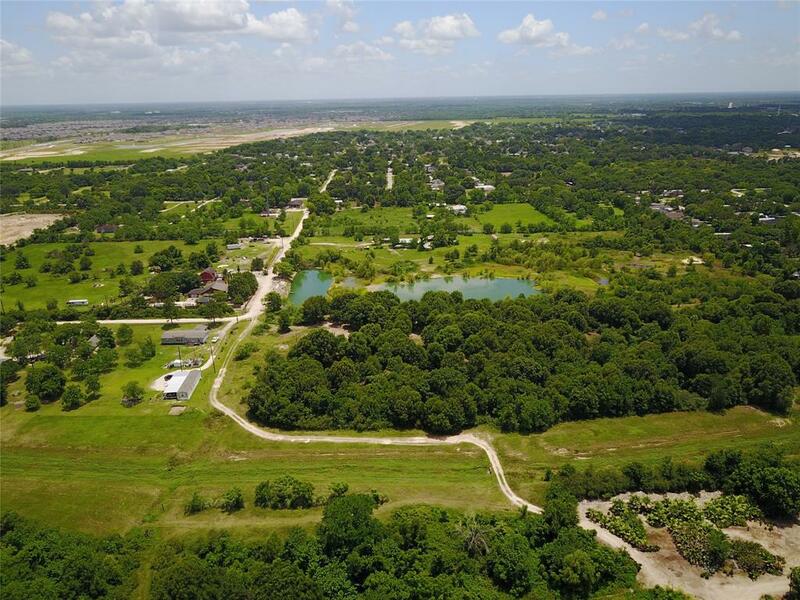 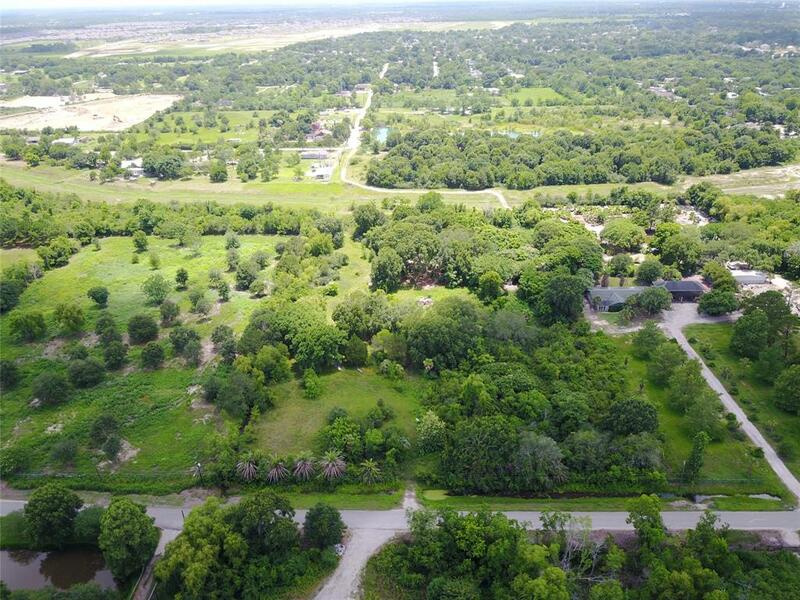 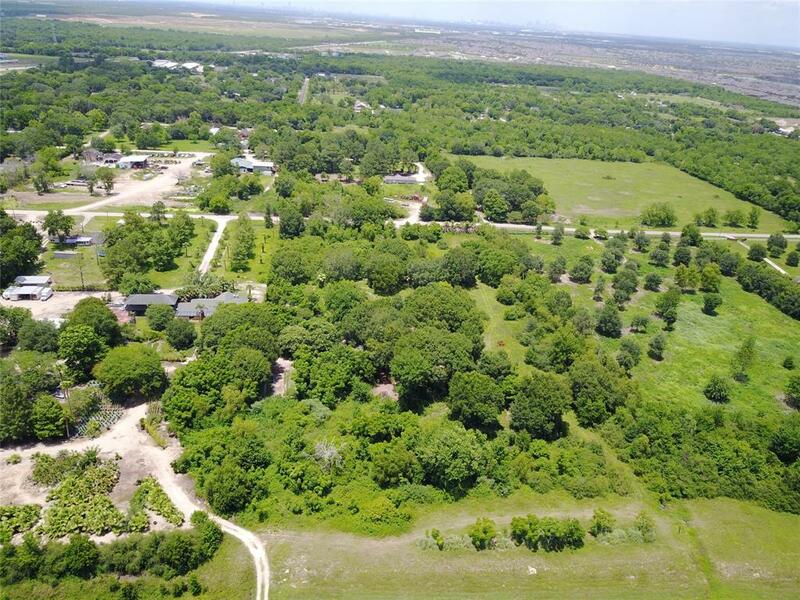 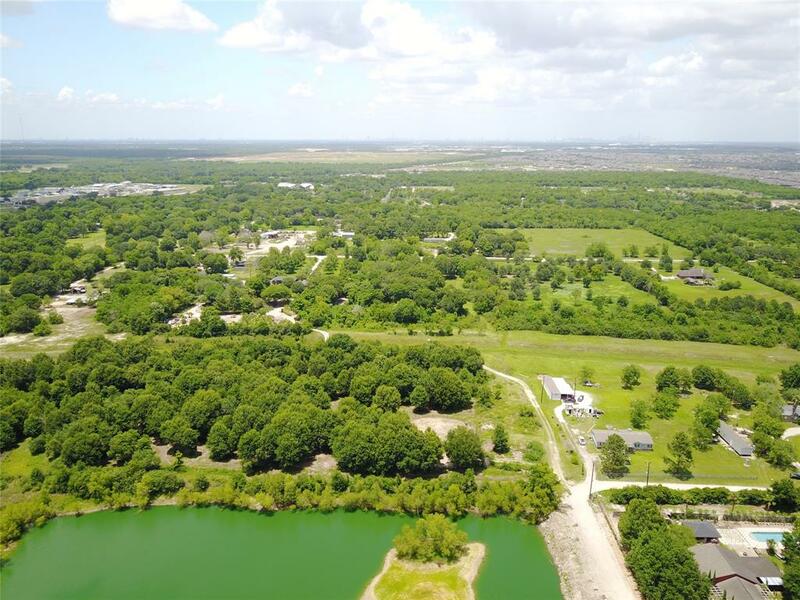 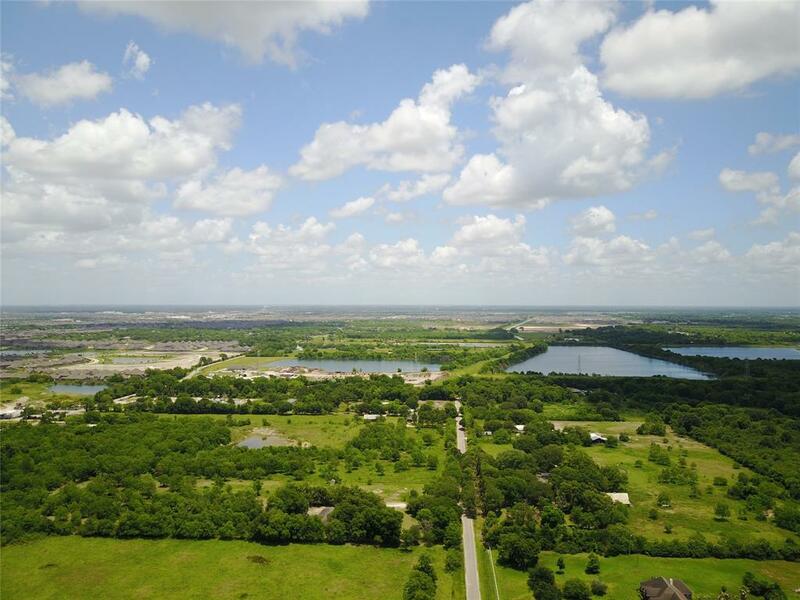 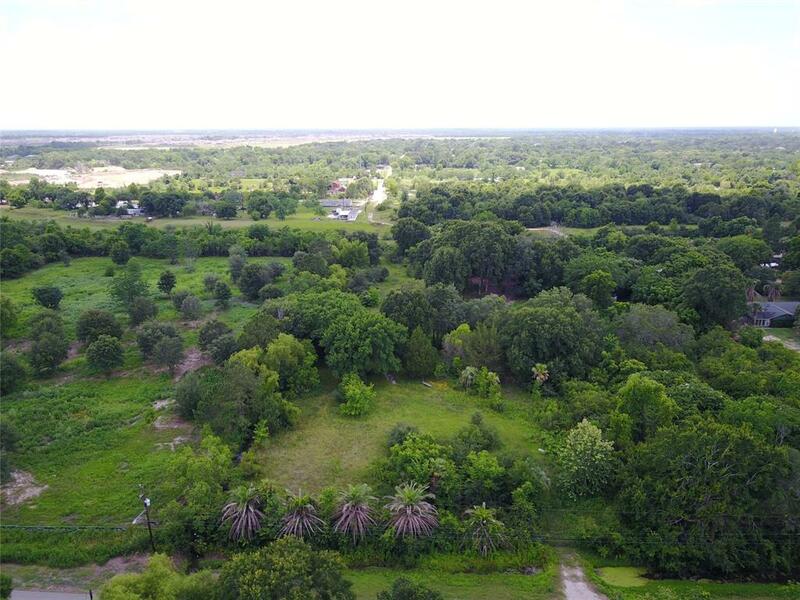 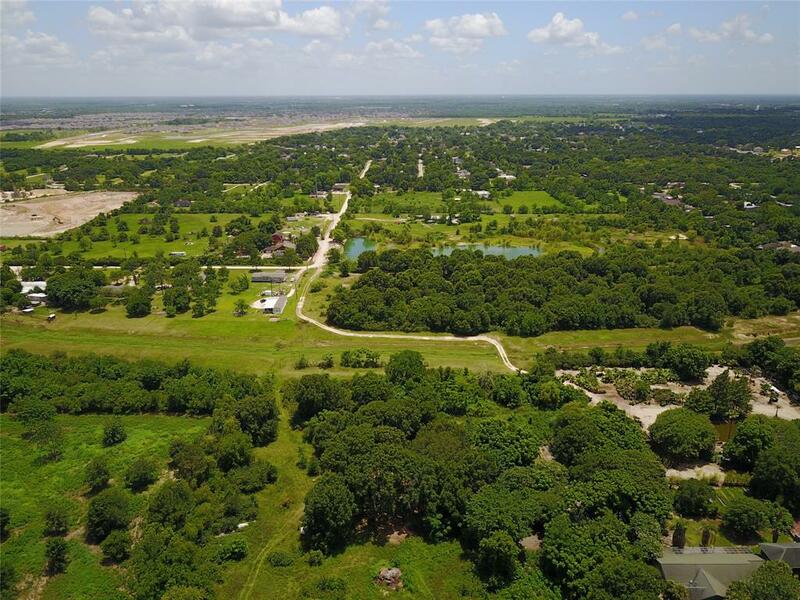 Come to see this 10-acre tract of land with huge commercial potential with easy access to the city with easy access to the Fort Bend Tollway, just 10 miles from Houston sports stadiums and 16 miles from the medical center. 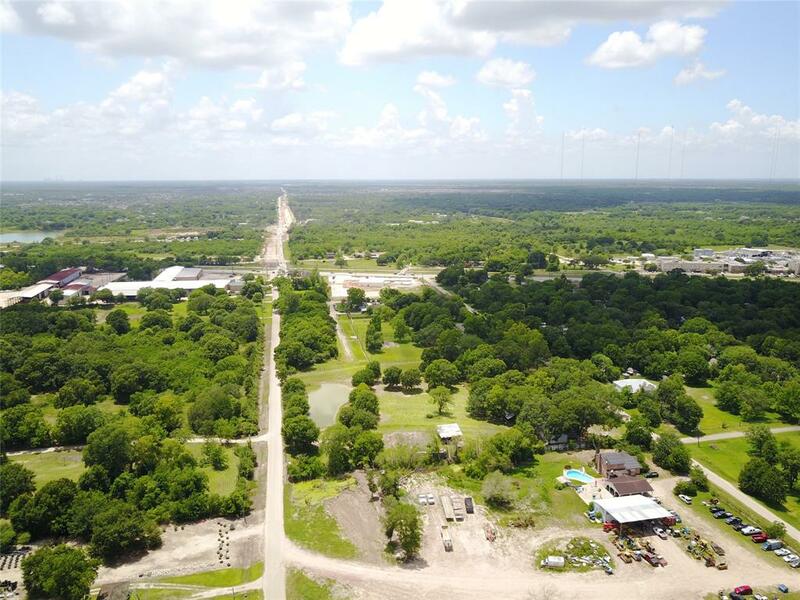 This property has water frontage, running across Mustang Bayou, bridged by the city, and there are projects currently underway to widen the roads and to put in an overpass connecting to 288. 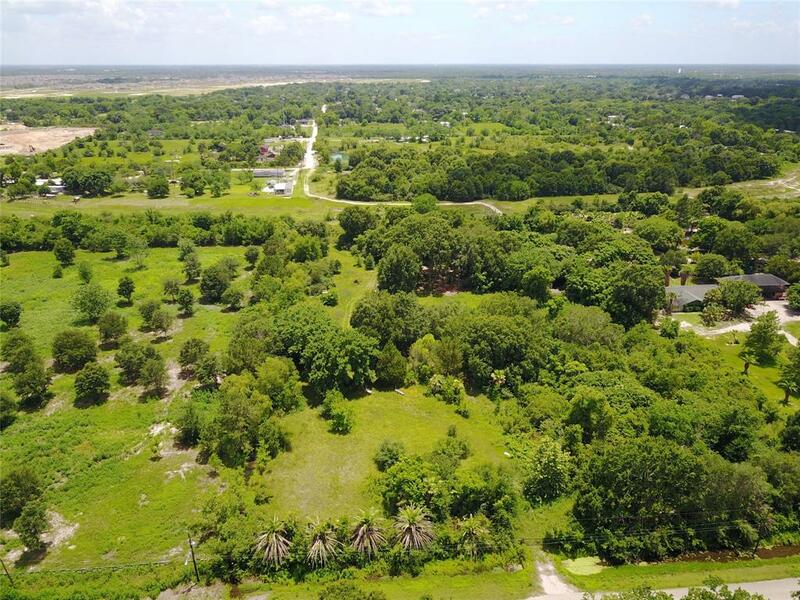 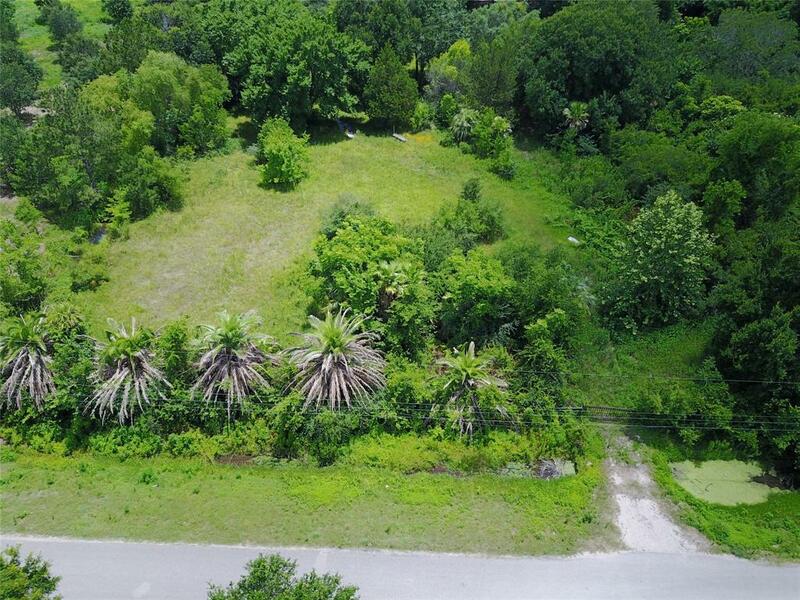 This property has 3 road frontage on Palmetto, Jasmine, and Vermont. 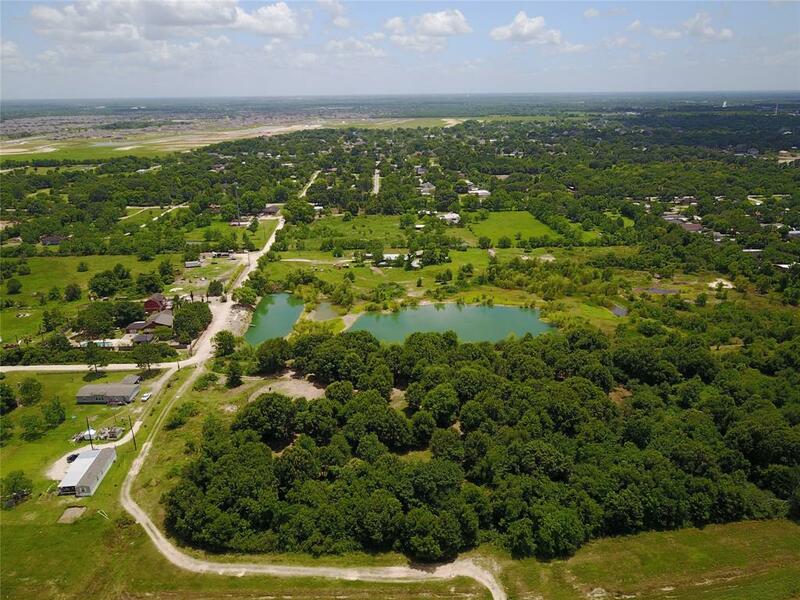 This is raw land, there are no improvements on the property, there is no runoff to the bayou, retention ponds in this area are mandatory, there is city water but septic is mandatory. 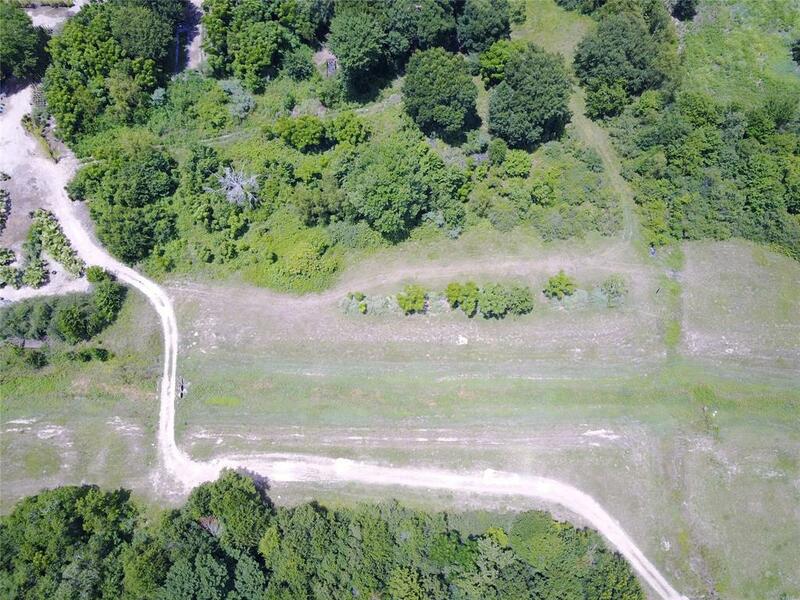 This property is not Ag exempt! 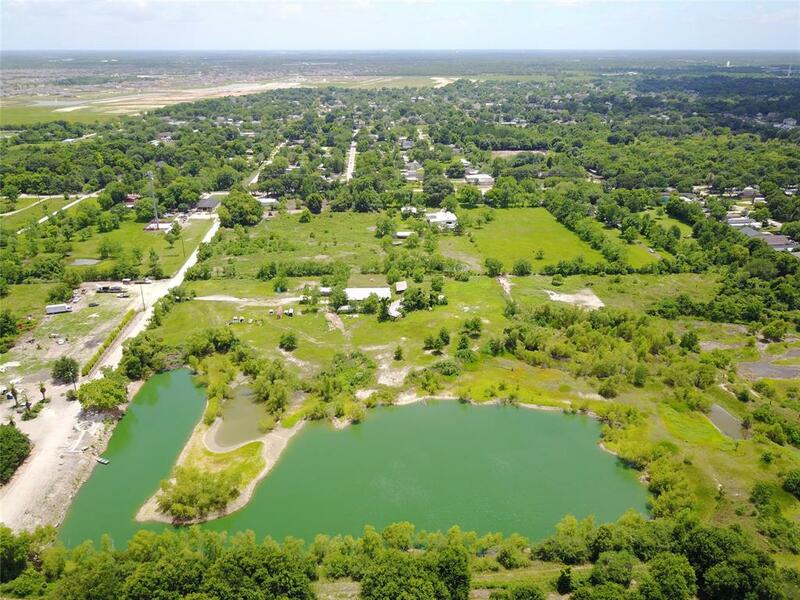 This is not a flood zone.